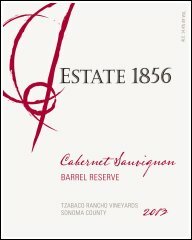 This 2013 wine, our newest vintage of Cabernet Sauvignon, continues to follow in the footsteps of our four previous gold medal winning vintages. Slightly restrained when first opened, the wine will blossom with decanting. Or, if you are patient, cellar it for a few more years and enjoy the rewards of time. 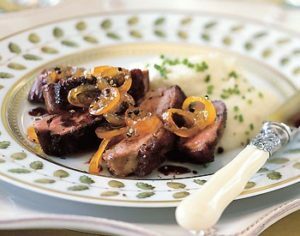 Try pairing this delicious Cab with rosemary beef tenderloin with a blackberry red wine reduction, duck breasts with a red wine kumquat sauce or a classic cassoulet.